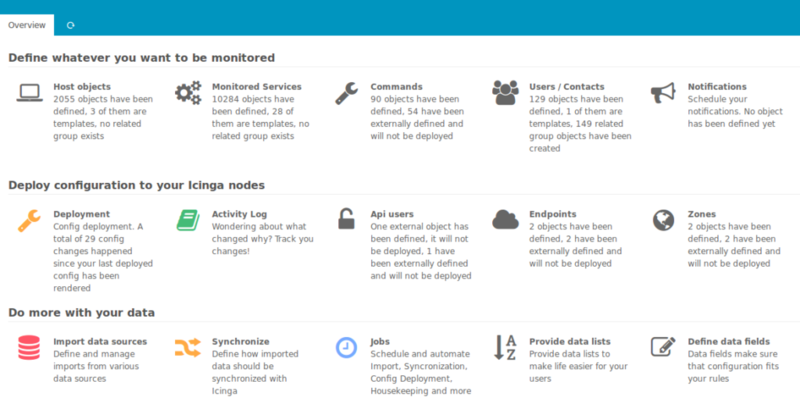 Icinga Director 1.1.0 is here! We are glad to announce that only three months after 1.0.0 we tagged our next Icinga Director release: 1.1.0. It comes with a lot of new features and many little bugs have been squashed. Needless to say, so far this is with no doubt the best Icinga Director release ever. 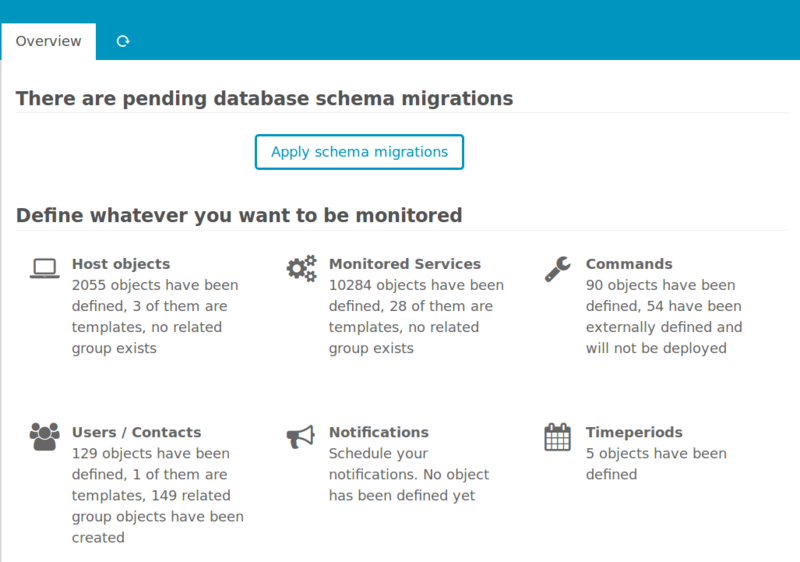 Our Kickstart helper has been improved, and so where our schema migrations. 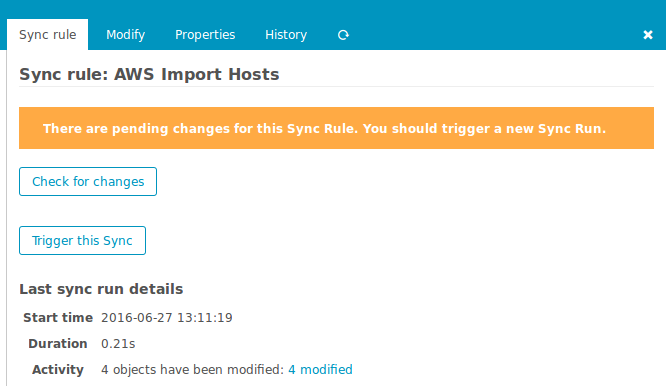 You’ll notice this as soon as you drop the new Director version to your Icinga Web 2 modules folder. Working with custom variables makes much more fun, and you are now able to revert most if not all of your changes with a single click. Convinced? Then you’re ready for an Upgrade! Our history-related improvements do not finish here. The Activity Log got more functionality and looks better than ever before. We track a history of all import and synchronization actions and are now able to track those to their corresponding single object modifications. You can also compare full configs in a very comfortable way. As a whole, file per file, before deploying them and also months after doing so. 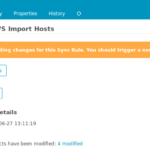 It is now possible to use the powerful Icinga 2 Apply Rules to assign services and notifications based on other host or service properties. Work is going on for applied dependencies and groups, please expect them to also be available soon. You’ll learn to love some hidden features like services added to host templates being rendered as apply rules in an automagic way. Notifications where incomplete with Director 1.0. 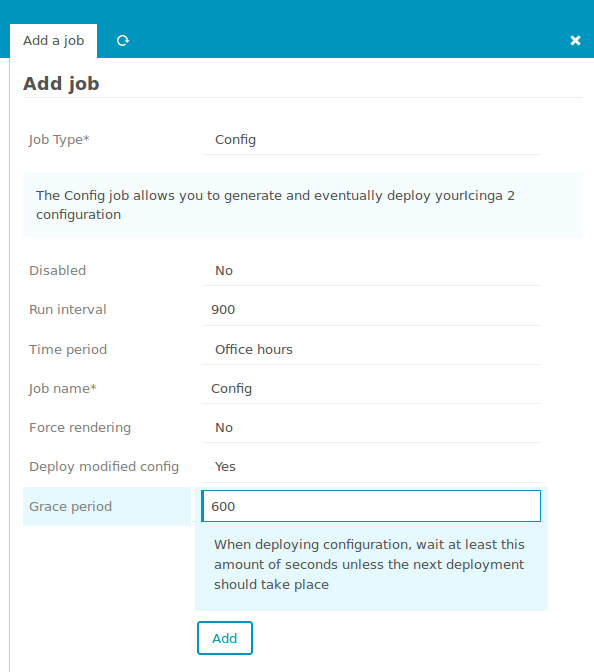 Right now, all components required to deploy notifications are available. ENV-support for commands is still missing, but it’s pretty easy to work around this by passing parameters to your notification commands. A lot of effort has been invested into automating your Director Workflow. 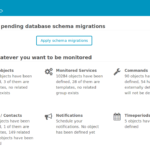 Import data from various data sources, trigger syncronization and immediately deploy eventual changes to your Icinga masters? All of this and much more can be configured on the web while running all those actions as a background service. Want this to happen only during office hours? Sure, why not. 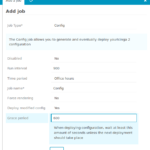 Configuration gives you very granular control over how automated Jobs should behave. Our purge mechanism now only purges objects that vanished at your external data source, so no more risk when using multiple data sources even when combining them with manual configuration. 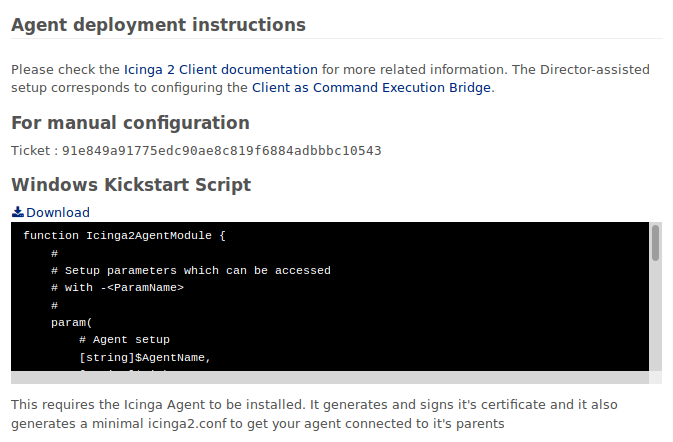 Director aims to reduce the effort involved when dealing with Icinga 2 Agent configuration. Quite some work took place to get this simplified even more. We had a lot of input regarding this, which helped to get a better understanding of how you are using Icinga in your daily work. And this is, what we want to target with our efforts. We want to ease your daily tasks and to lower the entry barrier for beginners. 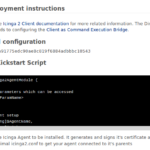 Want to kickstart an Icinga Agent on Windows? For every Agent Director provides a dedicated Powershell script for download that takes care of certificate signing and initial configuration. Many improvements targeted the UI, to make Director look better and easier to uses. But a lot of work went on behind the scenes. We restructured some important parts of the code for better testability. Our CLI learned new tricks, same goes for the REST API. Data Types work behind the scenes when you define Fields for Custom Variables. Want to define Booleans or Arrays? Feel free to do so! Many thanks to our fantastic community! I’d like to thank all of you for your bug reports and feature requests. Your feedback teaches us more about how you are using Icinga in your productional environments. This is highly appreciated, as this is what helps us to grow and to make Icinga and it’s addons better with every single release.